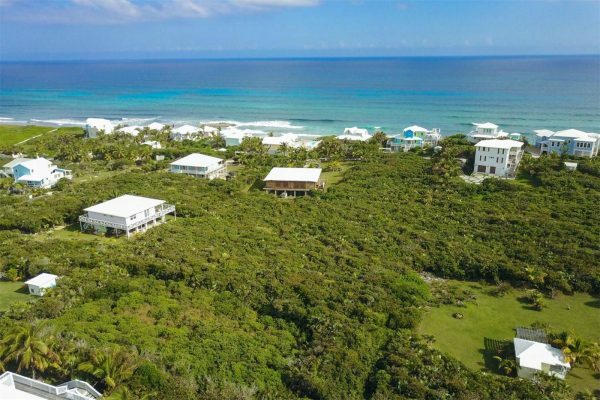 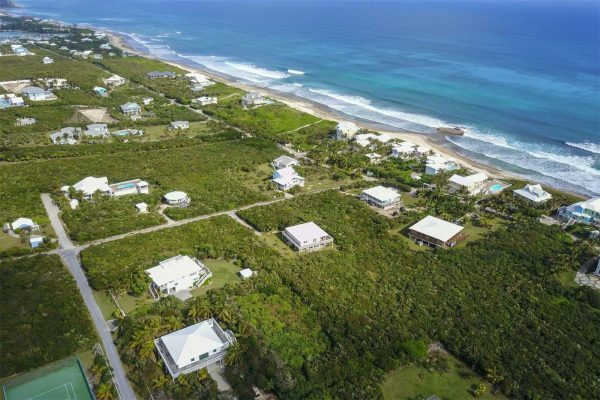 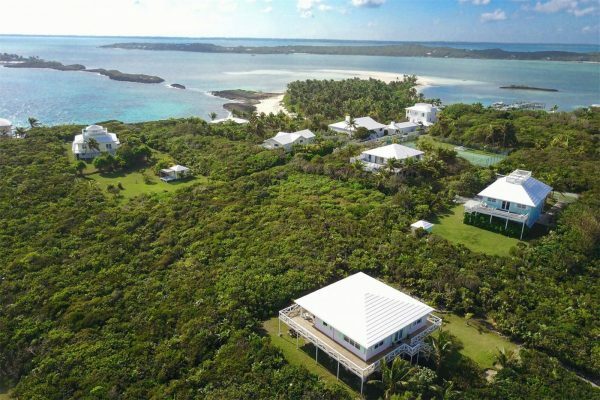 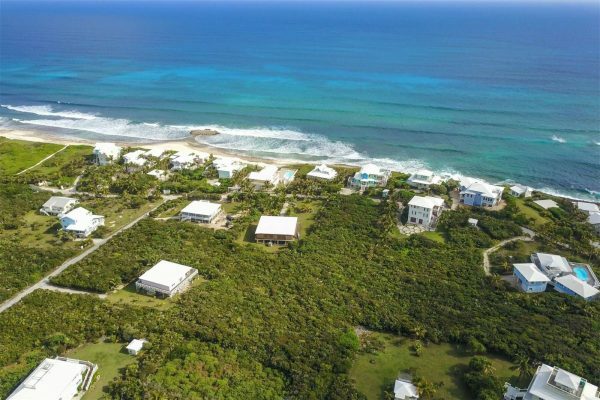 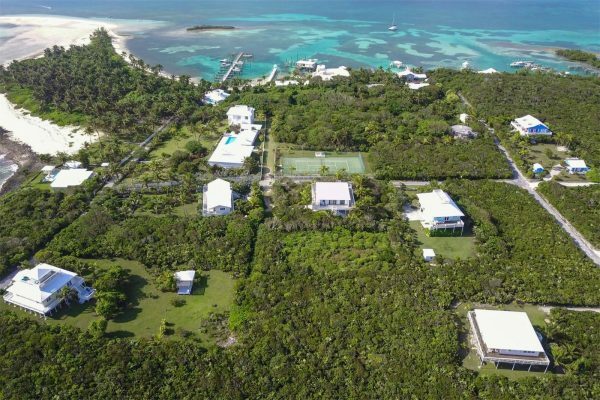 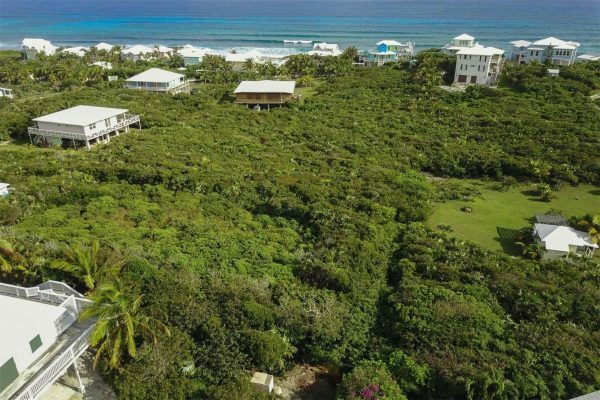 Strategically located on the hilltop of the gated community of Dorros Cove on Elbow Cay, this 16,000-plus-sq.-ft. lot overlooks the Atlantic Ocean to the east, Tilloo Cay to the south and is steps away from the world-famous Tahiti Beach. 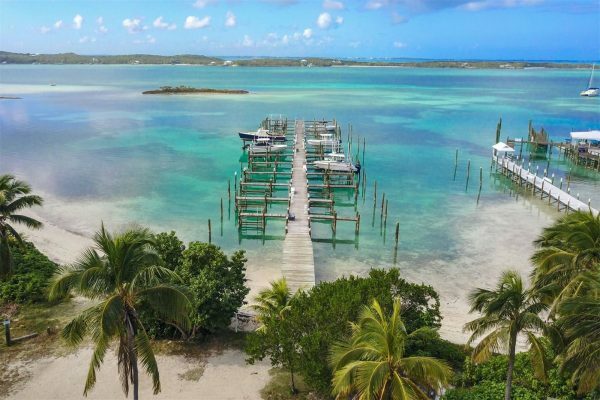 The property also includes a deeded dock slip in the protected harbour adjacent to Tahiti Beach. 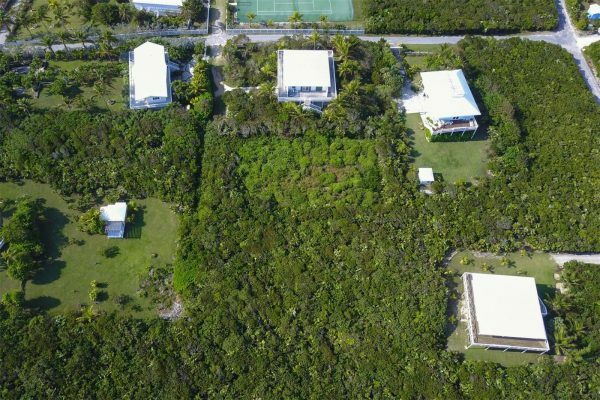 This is a rare offering located in a highly desirable residential community with limited remaining inventory. 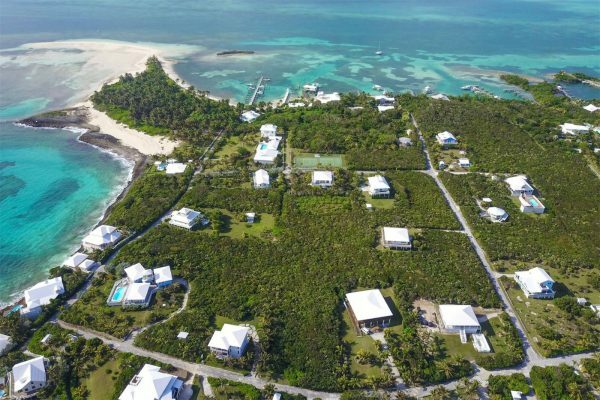 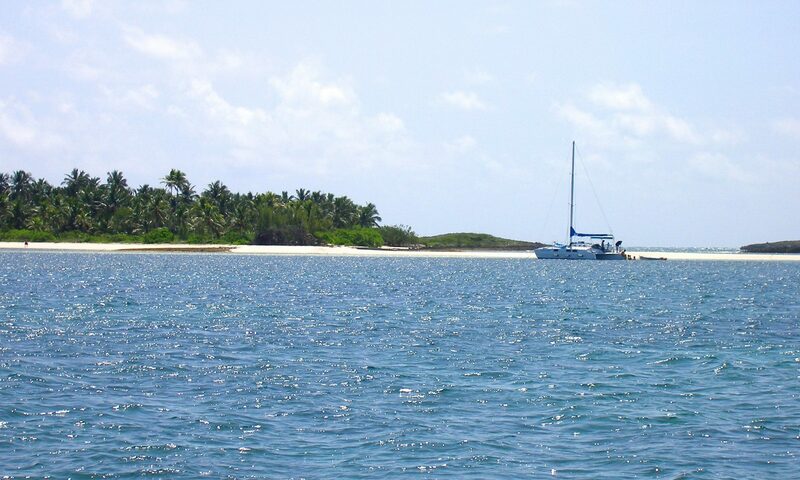 Known as the boating capital of The Bahamas, Abaco offers an island-hopping lifestyle and each Island has something unique to offer. 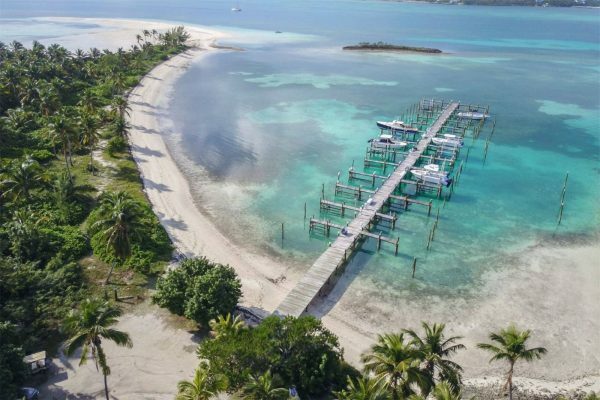 From the candy-striped lighthouse in Hope Town Harbour, to the famous Albury Brothers boatbuilding, and the Bronze casting foundry at Little Harbour, Abaco’s unique beauty keeps visitors returning year after year.